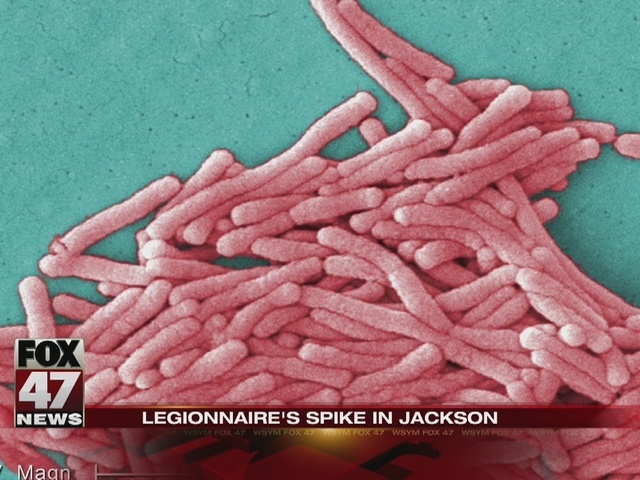 The Jackson County Health Department has confirmed 8 cases of Legionnaires' Disease so far in 2016 through the end of September. The county has gotten anywhere from zero to 4 cases in the same time frame over the previous 5 years. One of 2016's cases is travel-related. 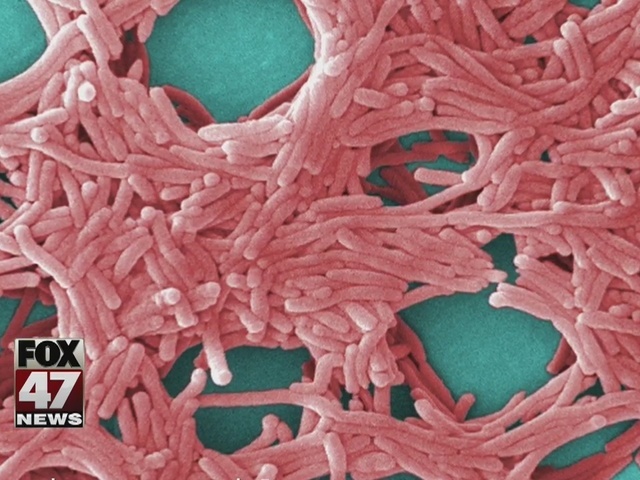 Legionnaires' is caused by a bacterial infection. The bacteria is common in fresh water supplies. It can cause infections in water systems that aerosolize water and allow the bacteria to be inhaled. Legionnaires' causes pneumonia as well as fever, headaches, body aches, shortness of breath and a cough. People older than 50, current and former smokers, people with lung conditions and people with weakened immune systems are at a higher risk of getting sick from it.